Learn the basic techniques of wire and bead jewellery making. Learn to salvage broken jewellery and repurpose odd earrings. Bring your broken pieces along to learn the techniques. Everyone will leave with at least one pair of earrings and a necklace or bracelet of their own making. Learn the basic techniques of wire and bead jewellery making. 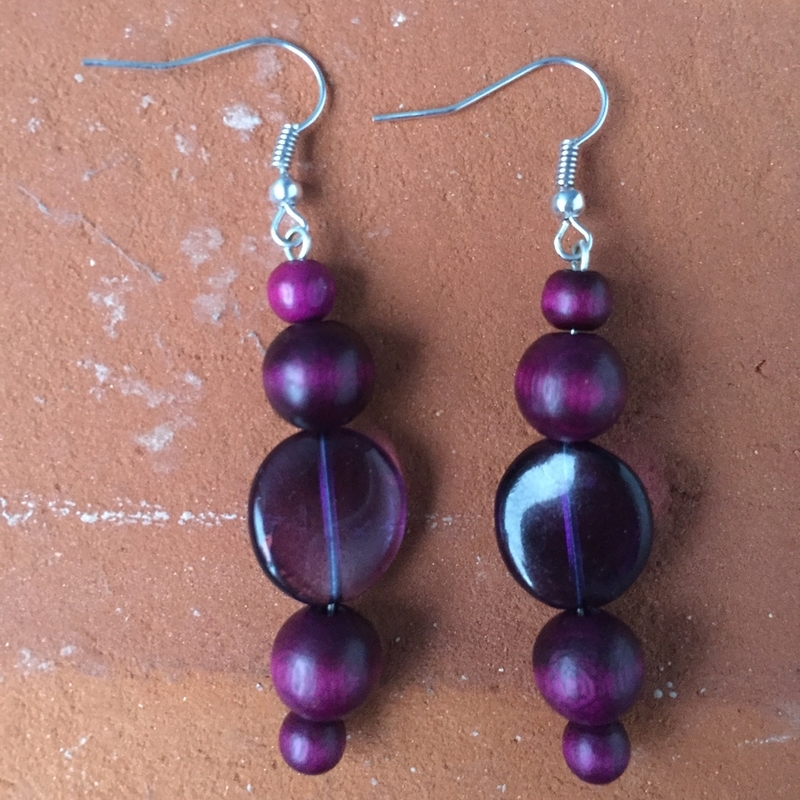 Learn to salvage broken jewellery and repurpose odd earrings. Bring your broken pieces along to learn how they can be fixed, repurposed or salvaged. Alternatively you can simply use the materials on hand to practise the techniques you learn. Everyone will leave with at least one new pair of earrings and a necklace or bracelet of their own making.